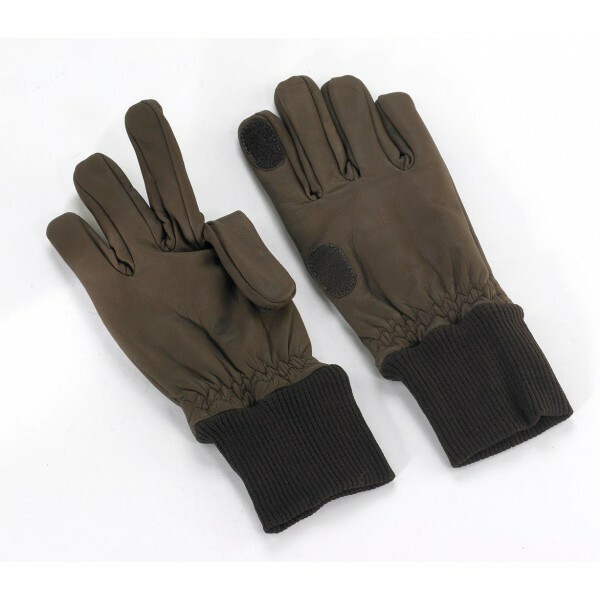 Soft Nubuck English Leather shooting gloves, lined with brushed cotton and cotton ribbing around the wrist, make these an ideal winter shooting accessory. 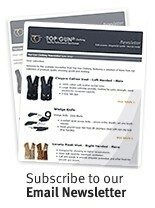 Features fold back trigger finger on both hands. Produced in a stylish Dark Tan that is at home on the game or clay shoot or even when taking the dogs out.